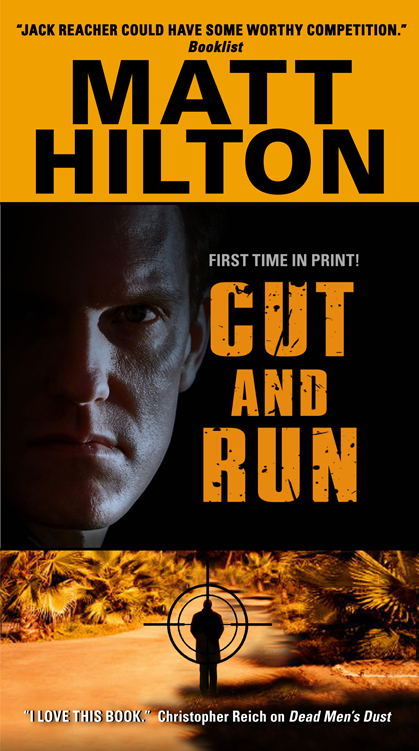 These are the current editions of Joe Hunter adventures on sale at this current time (although Cut and Run doesn't officially hit the bookshelves for another fortnight but you might see it cropping up). 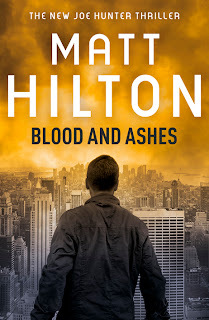 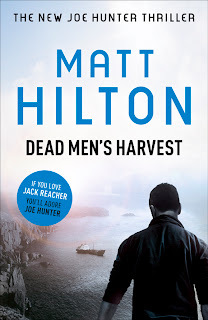 Dead Men's Harvest - the sixth Joe Hunter thriller - is the latest to be published in the UK in hardback, while Blood and Ashes (JH 5) graces the shelves in paperback. Slash and Burn and Cut and Run (JH 3 and JH 4 respectively) are the current paperback books available in the USA. 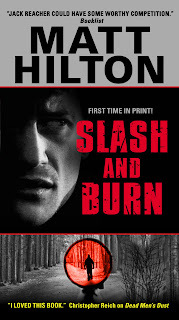 No Going Back (JH 7) hits the shelves in February 2012. 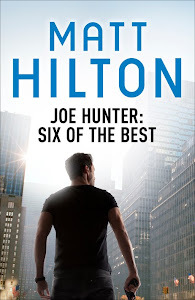 Six of the Best - a Joe Hunter eBook short story collection will be available to download from early January 2012. My short story 'The Skin We're In' originally published in 'Even More Tonto Short Stories' will feature in The mammoth Book of Best British Crime 9 (2012) in February 2012. A paperback edition should be released in the USA in Spring 2012 - further news on this as it comes to me.